Dhanush and director Vetrimaaran produced National Award winner Tamil movie Kaaka Muttai that released on June 5th has collected Rs. 90 Lakhs on opening day. Directed by debutante M Manikandan, Kaaka Muttai released to rave reviews from audiences and critics alike. It speaks about the desire of two slum kids played by Ramesh and Vignesh in the movie. 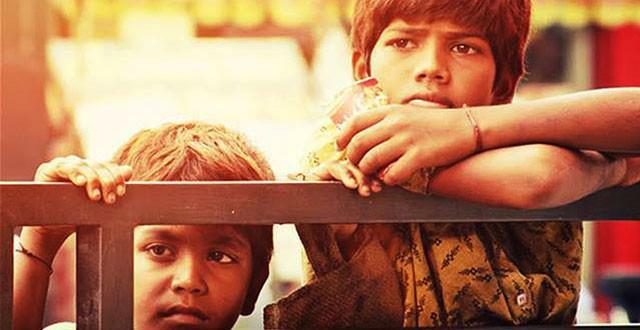 According to Trade Analyst Taran Adarsh, Tamil film Kaaka Muttai had a fantastic start and collected Rs. 90 lakhs at Tamil Nadu BO on the first day. Aishwarya Rajesh and Ramesh Tilak played key roles in Kaaka Muttai. GV Prakash Kumar has composed music for this Tamil entertainer.